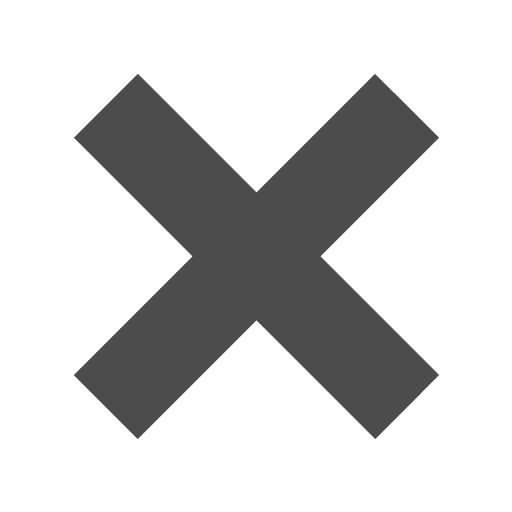 In the age of performing holograms and artificial people, the least artificial thing you can do is give someone else a physical gift; not electronically transfer them some money, not give them a gift card to their favorite restaurant, not anything virtual. A real, honest to goodness present that means something more than just putting a few extra dollars put into someone’s bank account. And what better way is there to show someone some that you mean business by wrapping that gift up? Our Holographic Gift Bags may seem a bit much to the average gift giver but the bags’ shimmering veneer and sturdy construction will surely dazzle any recipient. Besides, it’s the thought that counts more than anything else, right? 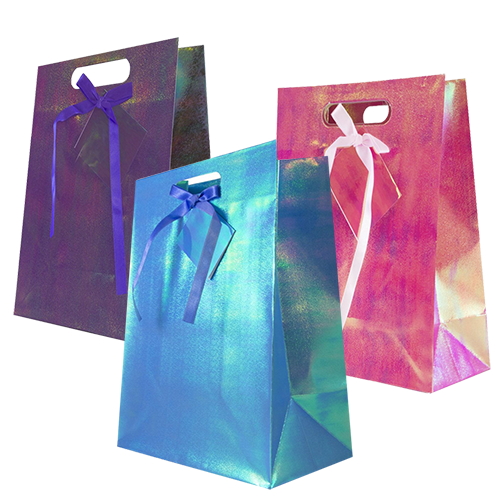 Holographic Gift Bags are available in 10” x 8” and 13” x 10” sizes and are available in Blue, Fuchsia, Pink, Purple, and Red colors.